Bringing fun yoga poses, breathing exercises and well-being to every age & developmental stage. Give your child the tools to feel great today and every day. 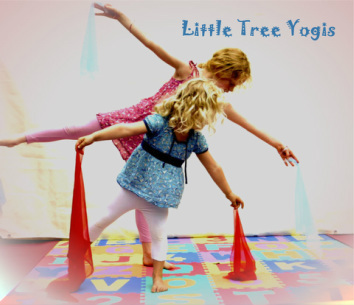 Little Tree Yogis is dedicated to the development of each and every child through the use of positive re-enforcement, the promotion of emotional well-being and the understanding that every child is different. All photos on this website are subject to copyright. Please do not use any images without permission.